2013 holiday crafters | crafty supermarket! 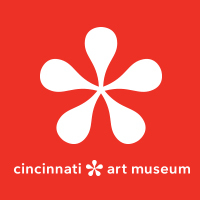 Our next show is April 26, 2014, at the Clifton Cultural Arts Center in Cincinnati’s Gaslight District! Stay tuned — applications for crafters will open Jan. 15 and be open through March 1.
today is the big show! The big Crafty Supermarket holiday craft show is finally here! We’ve nearly 90 handmade vendors setting up, plus a live DJ, a cash bar, food trucks and hands-on craft activities. We’ll see you downtown at Music Hall — bring all your friends, and wear your shopping shoes! If you’re new to the show, check out our shopper FAQ, which includes directions to our new venue, parking info and other important details. 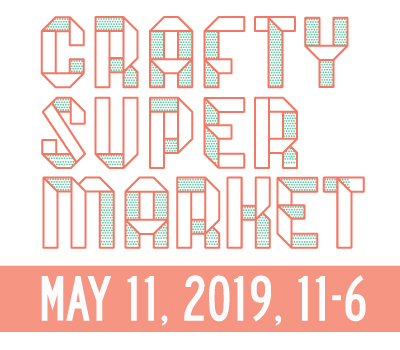 Are you super excited for the big Crafty Supermarket holiday craft show? Here’s all the info you need to have a successful shopping trip, including insider info, a parking map and detailed directions to our new venue. who’s new at crafty supermarket? We made an Etsy treasury of folks who are new to our craft show — check it out! These are just 16 of the nearly 90 vendors we’ll have at the holiday Crafty Supermarket on Nov. 23 — you’re sure to find something for everybody on your gift list! If you’d like to be a part of our show, we need a few more volunteers to help us out on the day of! See all the volunteer info here. meet our big holiday show crafters! After hours and hours of deliberation, we've selected the vendors for our big holiday craft show! It's going to be our biggest show to date — nearly 90 crafters will be with us at the Music Hall Ballroom in Cincinnati's historic OTR. holiday craft show applications are now closed! Applications for the Crafty Supermarket holiday show are now closed! We’ll notify everyone who applied of their acceptance status by Sept. 15. If you’re accepted, you’ll have until Sept. 30 to pay the remainder of the table fee ($100). 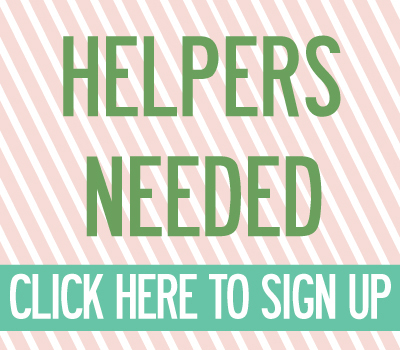 If you don’t pay your table fee by Sept. 30, we’ll offer the space to another crafter who applied before the deadline. last call: crafter applications close sept. 1! Were you hoping to apply for the next Crafty Supermarket holiday show on Nov. 23 in the gorgeous Music Hall Ballroom? Applications for Cincinnati’s biggest indie craft show are open for just a little more than a week — the deadline is 11:59 p.m. Thursday, Sept. 1! That’s a hard deadline — no late applications will be accepted! Get all the info you need to apply right here.